Meditation – The Theology of Worship: In worship, we gather together as a community set apart to worship together. We tell God’s story as we proclaim THE WORD through Scripture and preaching. 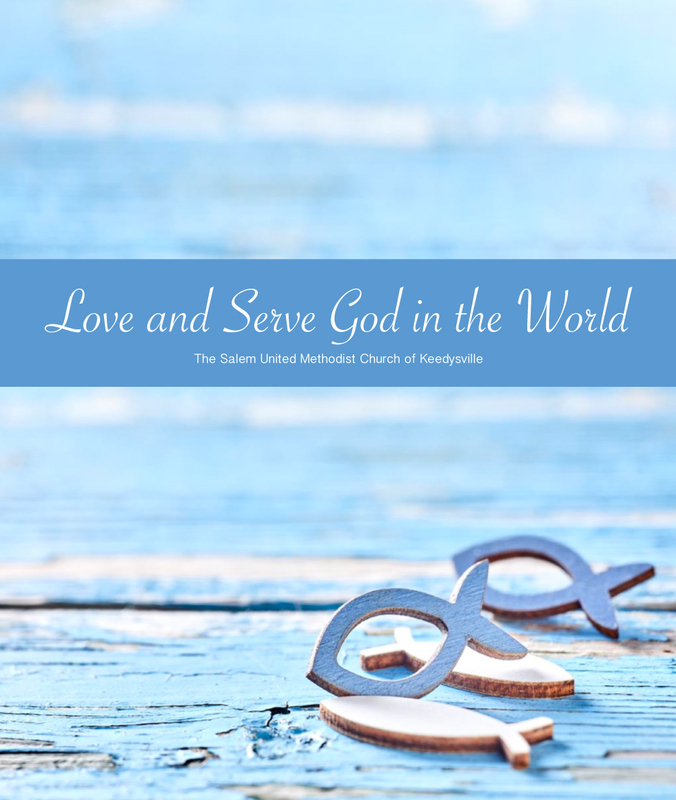 We RESPOND to God’s revelation in our lives through prayer, singing, affirmation of faith, and Holy Communion. 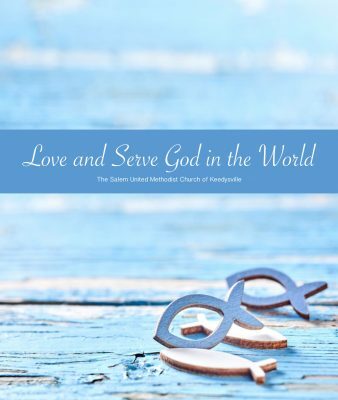 We are SENT FORTH to love and to serve God in the world. Our worship follows a pattern of revelation and response; we learn of God and God’s message to us, and we respond through worship and discipleship. In this way, worship is a two-part dialogue with God. Proclaim and live the gospel of Jesus Christ!